Share some festive cheer with these cookie treats! A traditional festive favourite way to thank customers and colleagues alike! 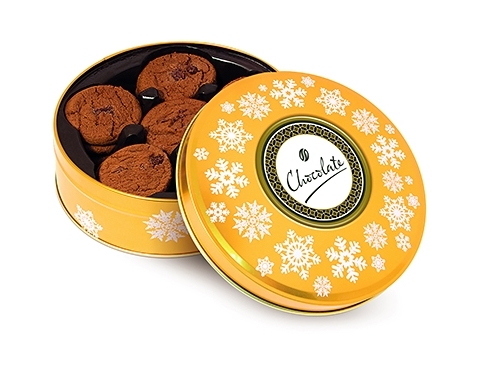 The perfect sharing gift, brimming with 18 Belgian Chocolate Chip Cookies!